“Today there are over 200 churches in St. Petersburg, most of them are located in its historic center, and certainly it is not enough for such a populated city,” the metropolitan said in his interview with the Delovoy Peterburg paper. He reminded that earlier Patriarch Kirill of Moscow and All Russia had set a task for hierarchs that there should be at least one church for 10,000 people. “If we use this index, we will find the ‘northern capital’ among outsiders. If there are about five millions of residents in the city, there should be three times as many churches in it as we have today,” the hierarch said. 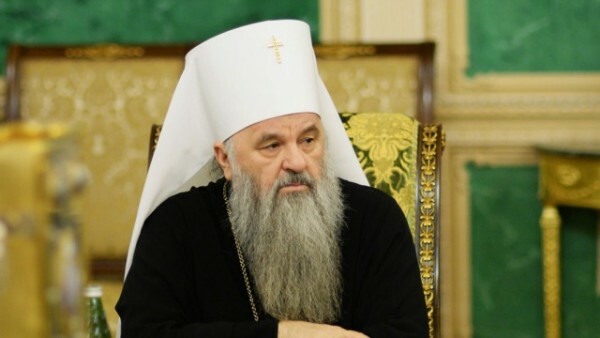 “It will be not only historically correct, but pious, as according to the Orthodox teaching, a secular organization cannot occupy a church building,” the metropolitan stressed. Earlier, request of St. Petersburg Diocese to convey in gratuitous use St. Isaac’s Cathedral and the Church of the Savior on Spilled Blood aroused great echo.